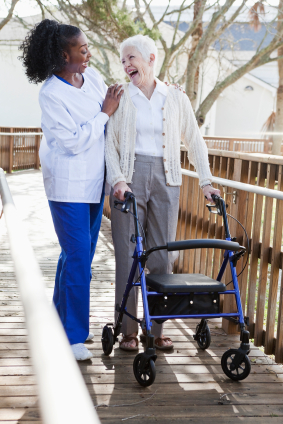 Are you a home health aide, sitter, companion, or certified nurse aide (CNA) looking for a stable company where you can work doing what you love, helping people? Our agency pays top dollar to its employees compared to other like agencies. Also, we have a monetary incentive program which offers our dedicated employees the opportunity to make more money with reliable, consistent work performance. We hope you will join our team! Call for information.